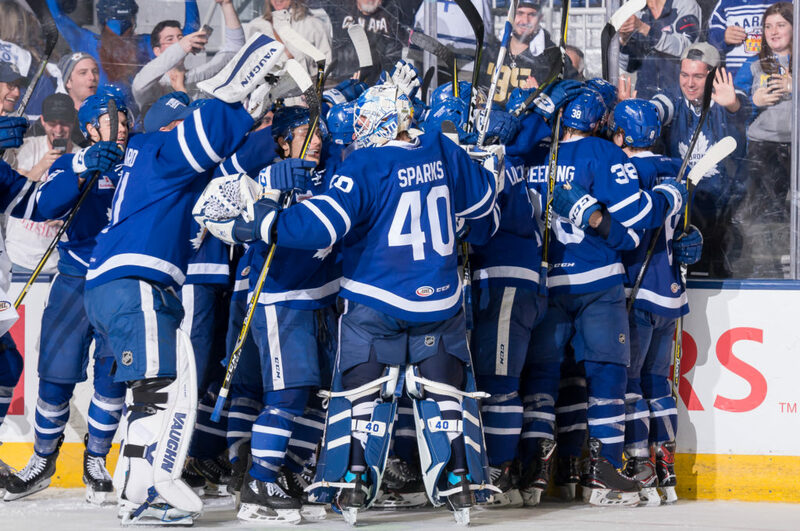 The Toronto Marlies advance for the fifth time in franchise history to the Calder Cup Conference Finals following tonight’s 2-1 win over the Syracuse Crunch to sweep the North Division Finals. Date and timing for Games 1 and 2 of the Eastern Conference Finals will be announced Wednesday. All Toronto Marlies playoff games will be televised live on Leafs Nation Network. Visit Marlies.ca to purchase a 2018-19 Marlies Membership to secure complimentary tickets to all home games in Round 3 of the Calder Cup Playoffs. Single game tickets will be on sale beginning Wednesday, May 9th at 11:00 a.m. at Ticketmaster.ca.